Four-time NCAA national wrestling champion, Olympic gold medalist and head coach at Penn State University, Cael Sanderson, once said, “Wrestlers compete as individuals, yet the sport builds comradery like no other.” Truer words could not be spoken — especially when talking about the Clearview Regional High School wrestling program. 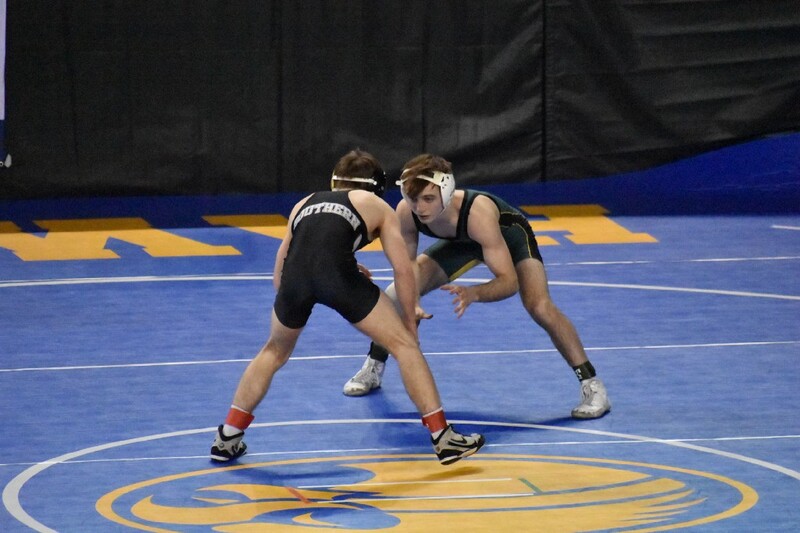 The Pioneers had three wrestlers punch their ticket to the state tournament this year; 106-pound freshman Ty Whalen, 113-pound senior Carmen Giumarello and 152-pound senior David McCullough. Each of the three finished first in their weight class at the district tournament, giving them favorable seeding at the region tournament. At regions, Whalen finished second, Giumarello finished first and McCullough finished fourth. When it comes to tournaments, the state tournament is a different kind of beast. There are eight regions in New Jersey with each region sending four wrestlers per weight class to the state tournament for a massive 32-man bracket. 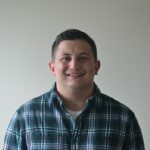 Whalen’s showing in districts and regions coupled with a 35-win record earned him the 16th seed in the tournament and a match with the 17 seed in the first round, a match he won 6–4. 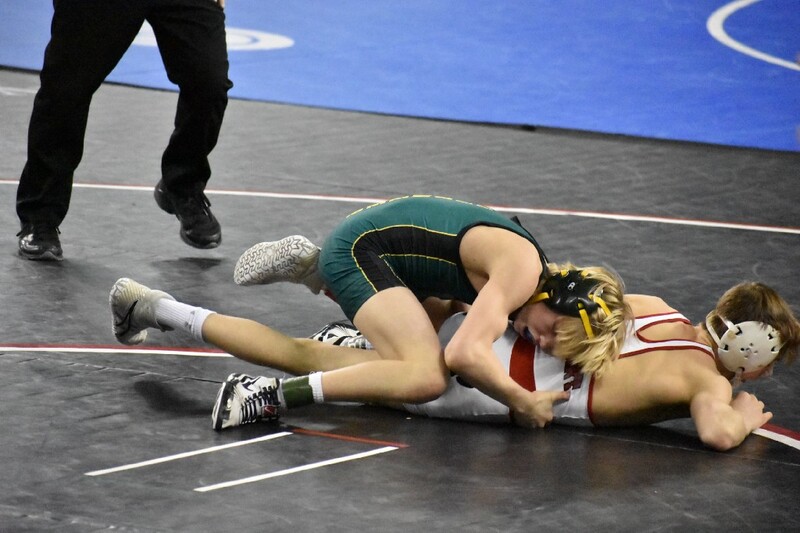 His second match against top-ranked, and eventual state champ Brett Ungar from Hunterdon Central High School didn’t go as planned. “I wrestled the best kid in the state and he beat me pretty good, but I thought I wrestled well,” Whalen recalled. Despite the loss, Whalen was placed in the wrestle-back bracket giving him a chance to finish on the podium. He won his first wrestle-back match to keep his freshman season alive. His season ended in the next round of wrestle-backs. Giumarello, the 11th seed, won his first match by a score of 8–2, yet lost his next two matches to eliminate him from the tournament. Because of his finish at regions, McCullough was given the 25th seed, forcing him to wrestle the eighth seed in the first round. While he lost his opening match, he wrestled back strong, winning two matches before he was eliminated. With their high school wrestling careers in the rearview mirror, Giamurello and McCullough looked back at their careers. 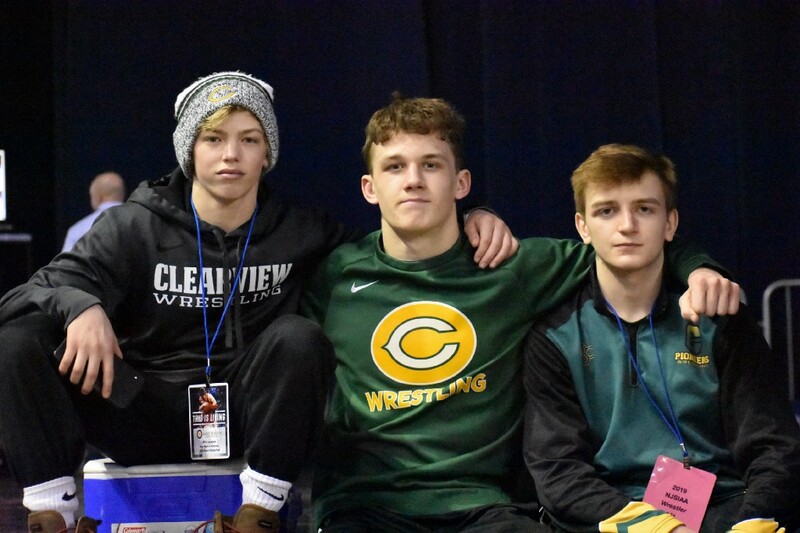 Despite McCullough and Giamurello’s seasons finishing prematurely, they can take solace in that they instilled a winning culture at Clearview while leaving their mark on underclassmen like Whalen. Giamurello spoke to taking Whalen under his wing. 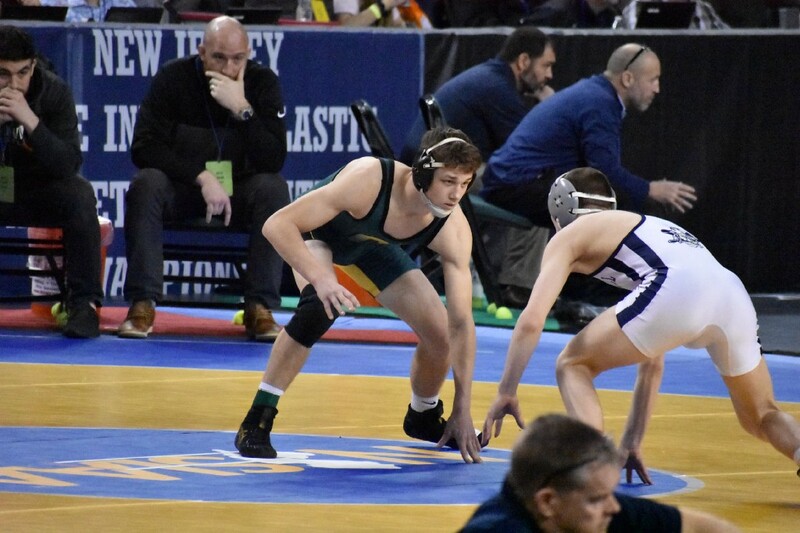 McCullough and Giamurello won’t have a chance to don the green and yellow singlets for Clearview again, but they both plan to wrestle in the future: McCullough for the Coast Guard Academy and Giamurello at The College of New Jersey. Whalen, on the other hand, has a long career in front of him and he has one goal in mind. “I want to win states. That’s really it.” he said.